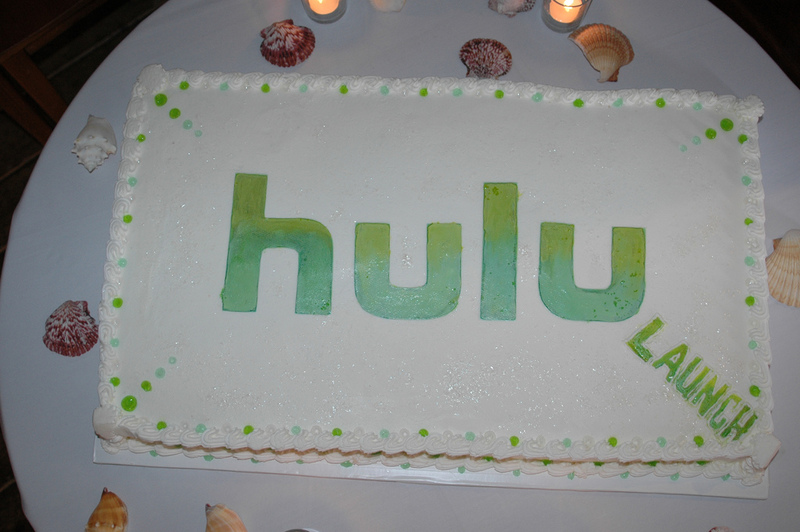 A number of us across TNW’s global team got rather excited when it appeared that Hulu was allowing Apple TV owners to use its service from anywhere in the world so long as they had a US iTunes account, however the streaming company has moved to shut that option down. As a photo shared by @ohmdee in Australia shows, Hulu users logging in from an IP address outside of the US are greeted with a message informing them that they are not eligible to stream the popular service. Our original tipster — Beautiful Pixels’ Preshit Deorukhkar, formerly with TNW — corroborated the change and sent us the following photo. Yes, looks like they’ve added a restriction on plays. I can still browse the catalogue without issues, but when I try to play something, I get a “Geo Restriction” message. It isn’t clear exactly how non-US users were able to access the service, or indeed what Hulu has since tweaked to prevent the service from working overseas. The company is notoriously difficult to ‘trick’ into allowing usage overseas, and even VPN-based access can be difficult. Our Beijing-based editor Josh Ong had his chances crushed when Hulu worked out and blocked the US-based IP addresses belonging to his VPN, meaning he couldn’t get on the service by pretending to be Stateside. Sorry guys, looks like we’re back at square one on this. It was a brief dream.